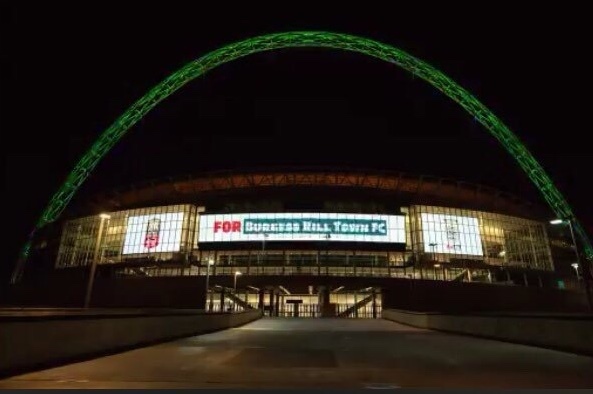 Burgess Hill Town FC featured on Wembley Stadium. 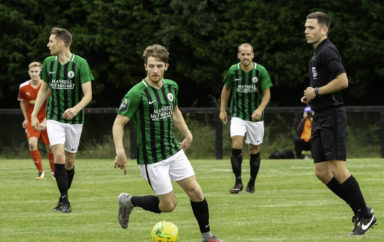 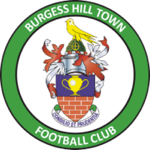 The Hillians will travel to National League South outfit, Hampton & Richmond Borough, for our Emirates FA Cup Second Round Qualifying fixture. 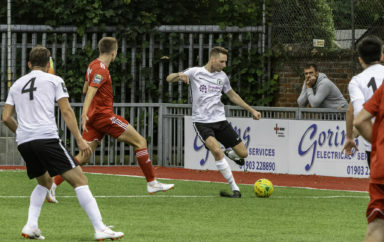 Ian Chapman’s men will travel to the Beveree Stadium on Saturday 22nd September, in search of a place in the Third Round Qualifying.